We're offering two $15,000 awards for Colorado educators. 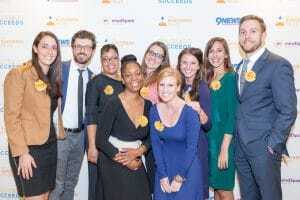 Apply by Aug. 31 to superchrage your great idea. We are back for a third year in a row. 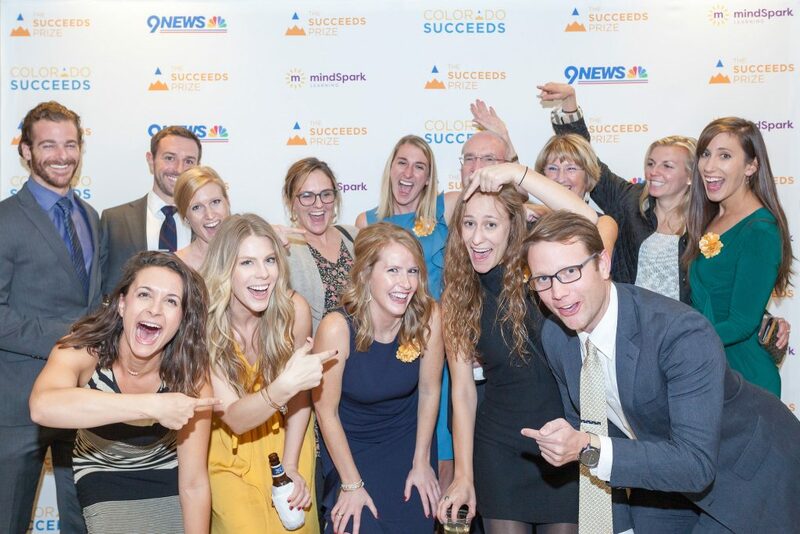 A collaborative effort between Colorado Succeeds, 9NEWS, and mindSpark Learning, The Succeeds Prize is the most prestigious awards and recognition event for Colorado’s public schools and educators. 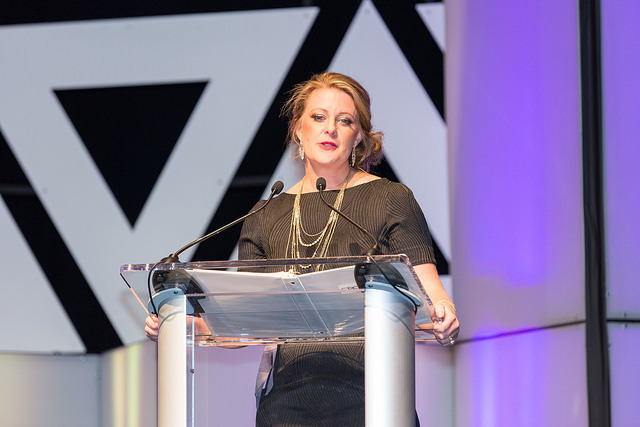 It is a live, one-of-a-kind awards ceremony, followed by a year-long effort to strengthen our state’s public schools through professional development and training for educators aimed at scaling successful innovations and practices across Colorado.